How Far is Sri Sai Signature? Sri Venkata Aishwarya Constructions started its prestigious project ?Sri Sai Signature? 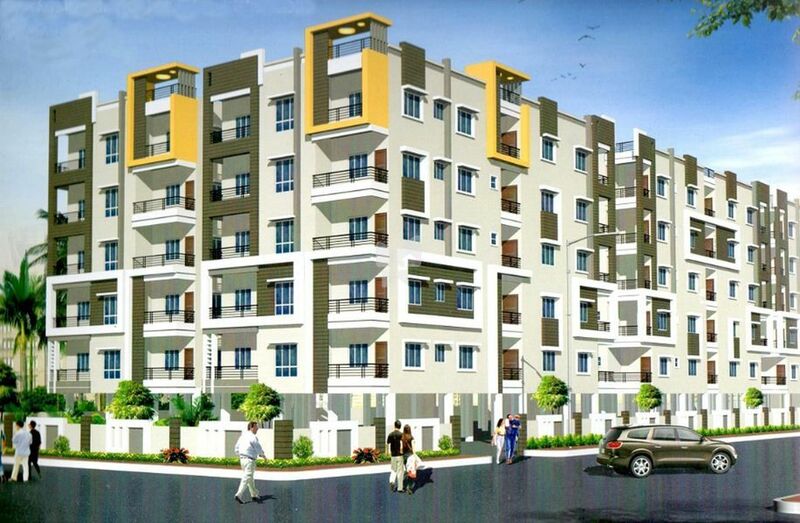 in Pragathi Nagar, A Gated Community Apartment Homes . It is a perfect place to entertain you and your family with a range of facilities that are necessary to live an active life.